If you are suffering from poor drainage – with standing water, foul odor, insects, diseased or dying plants, mud and ruined turf, Truesdale can help you. Planning and installing suitable drainage systems will solve these problems and prevent your property from turning into a maintenance nightmare during storms and rainy seasons. 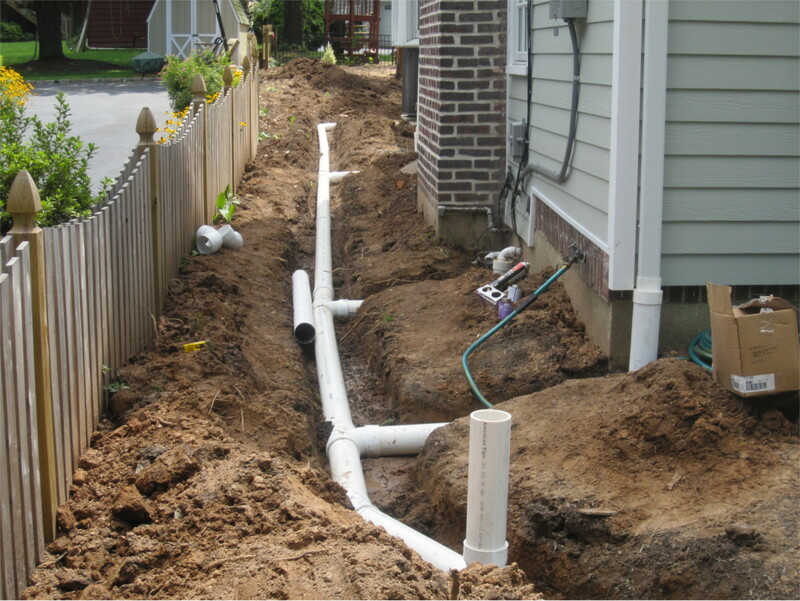 Truesdale provides drainage system installation and repair services throughout New Jersey. If you would like to contact Truesdale Nursery & Landscape Service, then head over to our Contact page and fill out our short form. Additionally, feel free to contact us directly by calling 908-834-2675.